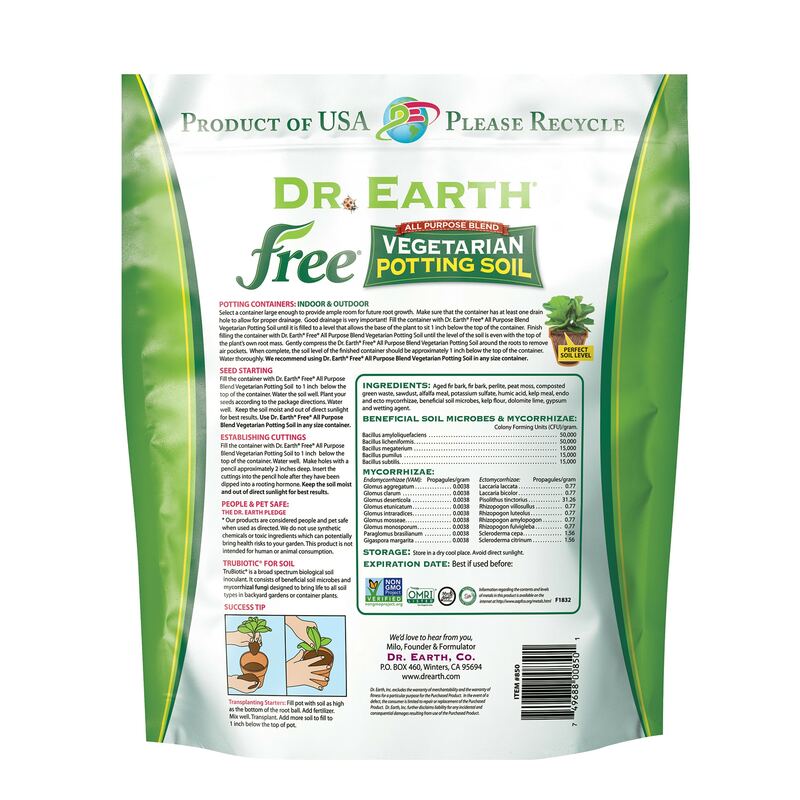 Free® All Purpose Potting Soil is a potting soil that is free of any animal byproducts. Free® All Purpose Potting Soil is recommended for use in all outdoor and indoor potting and container applications. Free® is great for many projects in the garden. In addition to container planting, Free® can be used as a soil amendment for in-ground planting: trees, shrubs, bare root planting, flowers and vegetables; mulching; and seed cover. Great for indoor garden production. Designed for Indoor and outdoor containers. 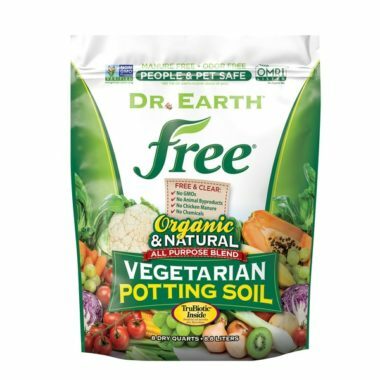 Free All Purpose potting soil created to grow the healthiest and most productive plants any time of the year.